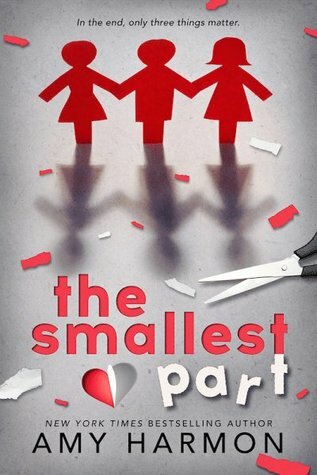 The Smallest Part by Amy Harmon. February 16-17. 4 Stars. Love. Love. Love. Amy Harmon writes beautiful books. 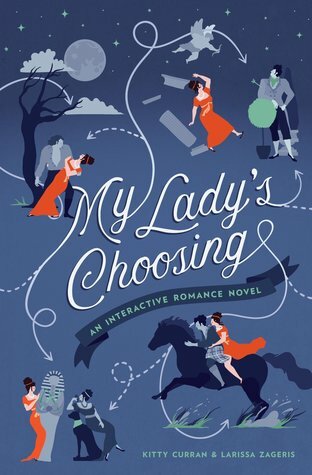 My Lady’s Choosing: An Interactive Romance Novel by Kitty Curran & Larissa Zageris. Read February 17-18. 3 Stars. love this concept! I read through the book several times choosing different scenarios and feel like I only scratched the surface on the possibilities. Full review to come. 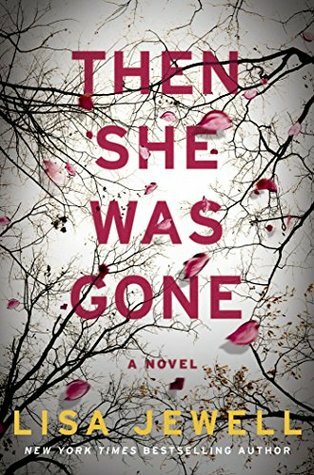 Then She was Gone by Lisa Jewell. Read February 18-19. 4 Stars. Lisa Jewell does it again. I was so consumed by this story that I finished it in under 24 hours. Full review to come. 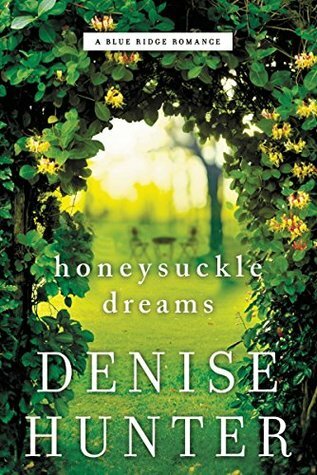 Honeysuckle Dreams (Blue Ridge Romance #2) by Denise Hunter. 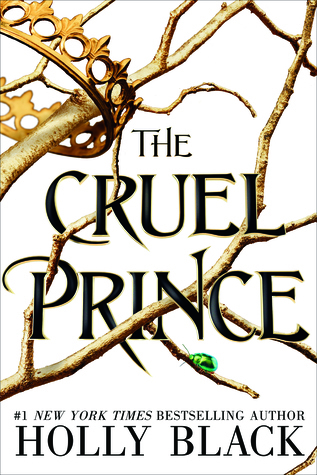 Read February 19-21. 3.5 Stars. I enjoyed this, though the added drama at the end did bring it down a bit for me. I liked the characters for the most part and the Marriage-of-Convenience theme. I look forward to continuing the series. Full review to come. 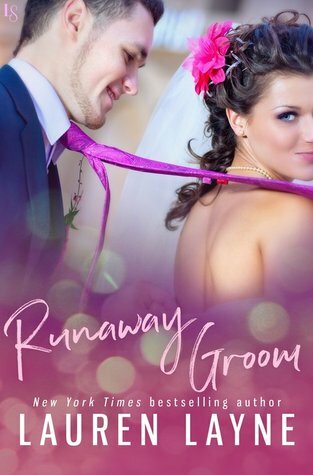 Runaway Groom (I Do, I Don’t #2) by Lauren Layne. Read February 21-23. 4 Stars. Such a fun book. I really liked both Ellie and Gage. I enjoyed the “The Bachelor” type setting, too, though I thought it could have been played up a bit more. I’m really looking forward to the next one. 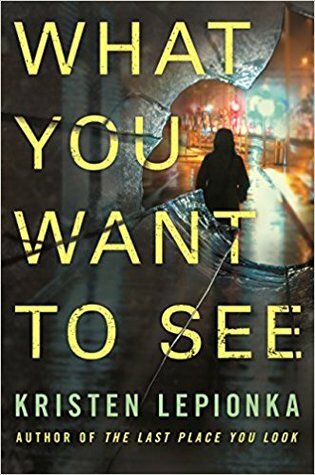 What You Want to See (Roxane Weary #2) by Kristen Lepionka. Read February 24-25. 4 Stars. I really enjoyed this book. 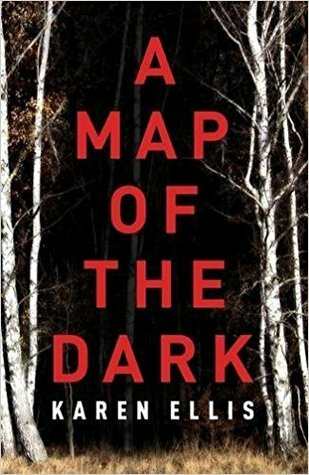 It was well-paced and well-written, with a really interesting mystery. I also love that this book is set in Columbus, OH and I recognized a lot of the areas mentioned. 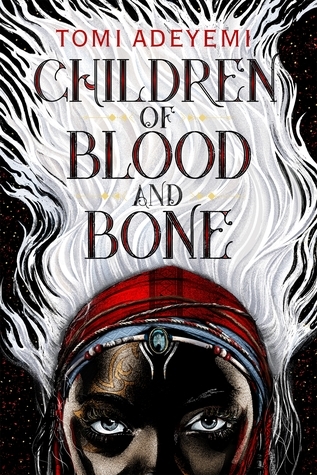 I definitely recommend this series to Mystery fans and am looking forward to reading more from Lepionka in the future. Full review to come. 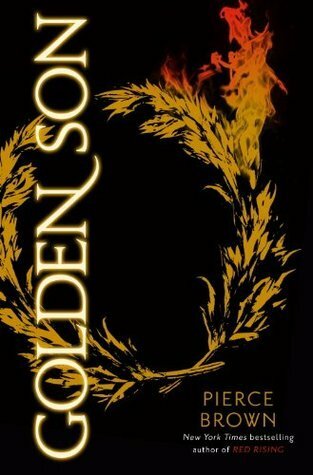 After finishing Iron Gold I fell into a book slump and decided to re-read the original trilogy, which I failed to do prior to reading Iron Gold. 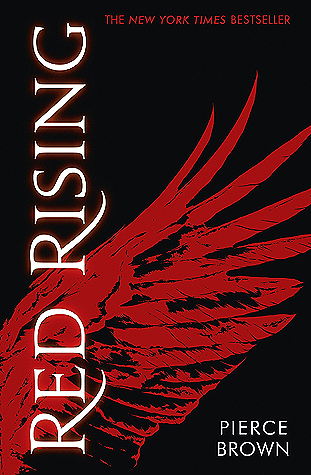 I still loved them all the second time around (third time for Red Rising). 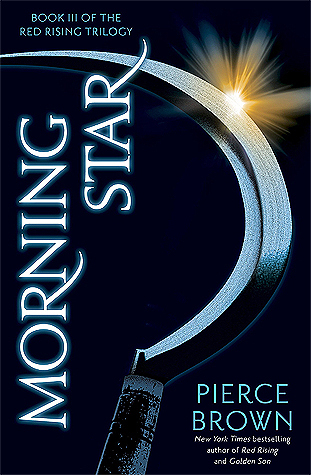 I had forgotten how completely epic Morning Star really is. 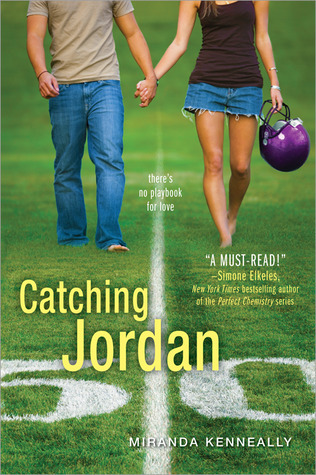 Catching Jordan (Hundred Oaks #1) by Miranda Kenneally. 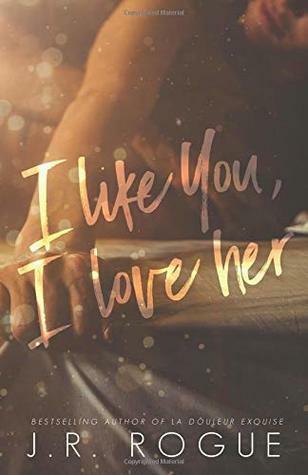 This was recently free on Kindle. 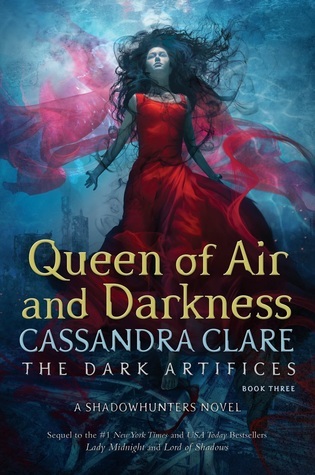 I pretty much have all the same issues with this book as I did the first time I read it. However, I think I may have enjoyed it slightly more this time around. It’s a pretty quick read. 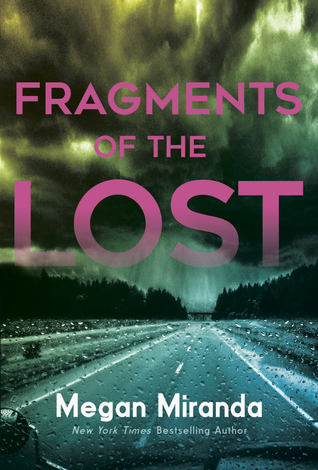 Books from the library that I never started before they expired: Fragments of the Lost by Megan Miranda, A Map of the Dark by Karen Ellis, and The Cruel Prince by Holly Black. Books from the library that I started and couldn’t get into: Fake Wife by Stacey Lynn, Moonlight Sins by Jennifer Armentrout, Truly Devious by Maureen Johnson. 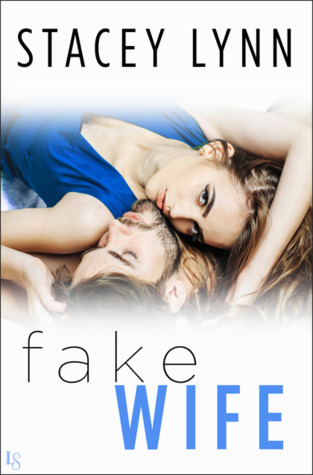 I usually love a good fake relationship story, but I read several chapters of Fake Wife and just couldn’t get into it. I think I want to try it again someday, though. I read about a chapter and a half of Moonlight Sins and again, just couldn’t get into it. I used to love everything by JLA, but all but one of her last several books have been ones I didn’t like or didn’t finish. I’m not sure if I’ll ever give this one a chance again. 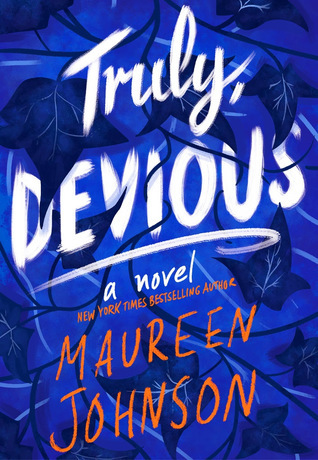 Truly Devious seems promising, but I was in a mood when I started it and then I realized it was the first book in a series and not a standalone, so I think I’ll wait until more books are published before I read it.